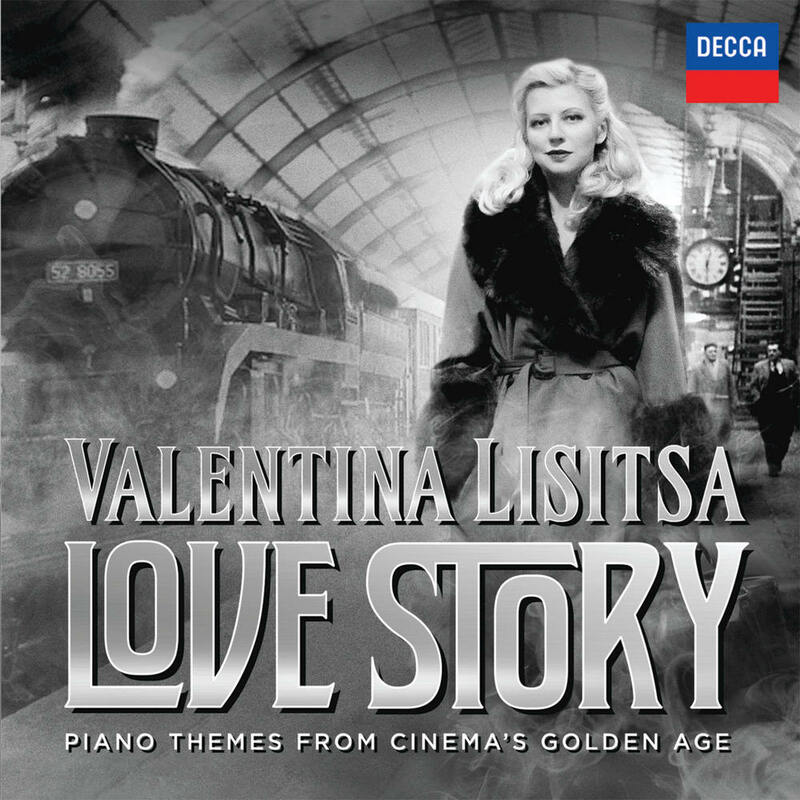 ℗ 2016 BBC/Decca Music Group Limited under exclusive license to Universal Music Classics, a Division of UMG Recordings, Inc.
Valentina Lisitsa and the BBC Concert Orchestra explore the glorious music of cinema’s unparalleled golden era on this programme featuring some of the finest piano concertos composed especially for film. A genre originally influenced by Rachmaninov’s popular piano concertos, these pieces are arresting original scores for piano and orchestra from movies of the 1940s and 1950s including Dangerous Moonlight, Stage Fright and The Apartment. Lisitsa also delves into more recent films Murder on the Orient Express, On Golden Pond and Pride and Prejudice.